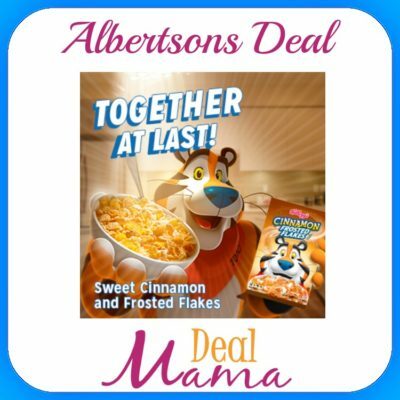 New Take a new look at Albertsons – Earn $5 digital reward when you spend $20! 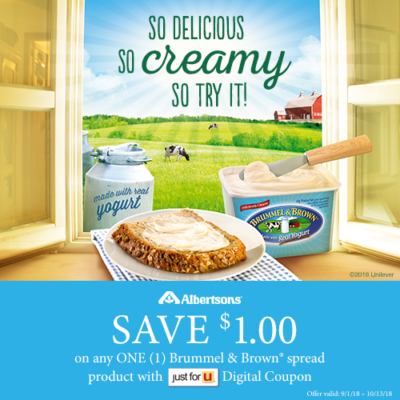 Garlic Lemon Chicken Made with Brummel & Brown Original Spread! 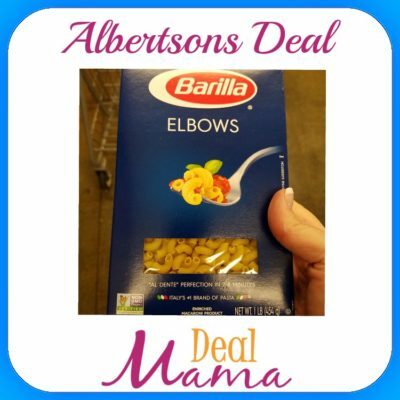 Albertson – Barilla Pasta Only $0.63! 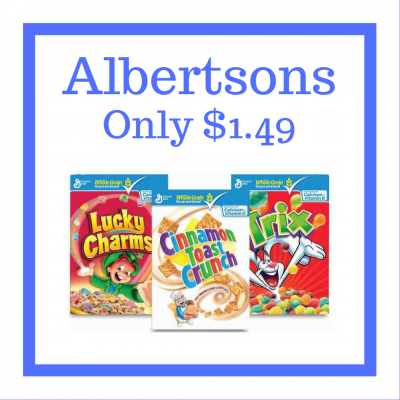 Albertson – Kellogg’s Cereal Only $1.28! 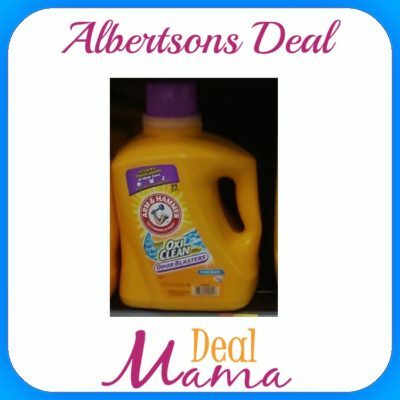 Albertson – Arm & Hammer Laundry Detergent Only $3.99! 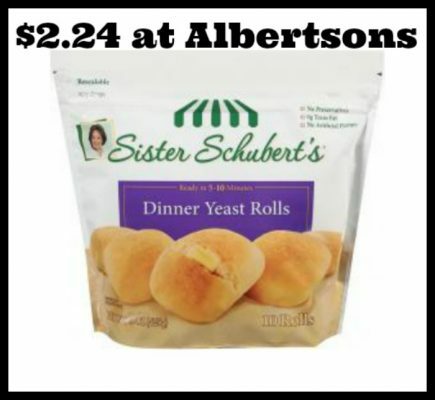 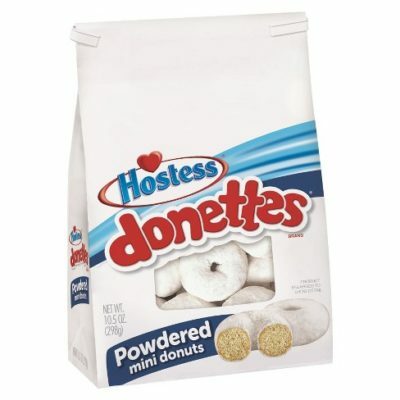 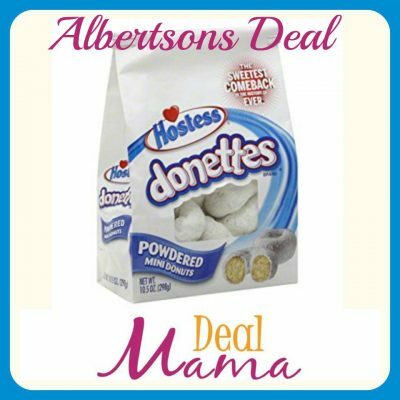 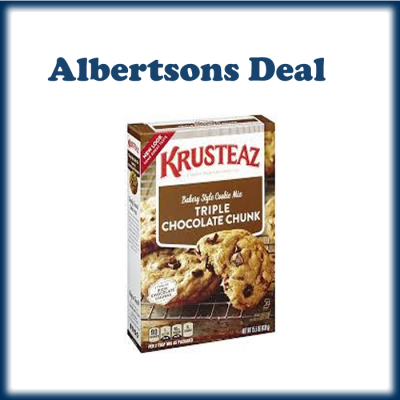 Albertson – Sister Schubert’s Rolls only $2.24! 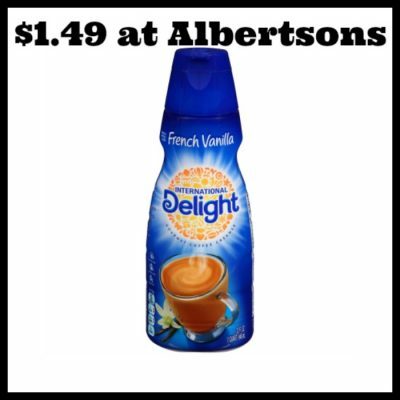 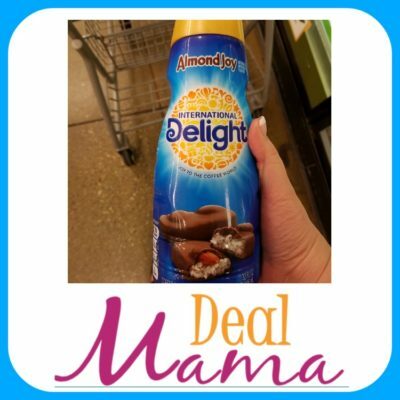 Albertson – International Delight Creamer only $1.49! 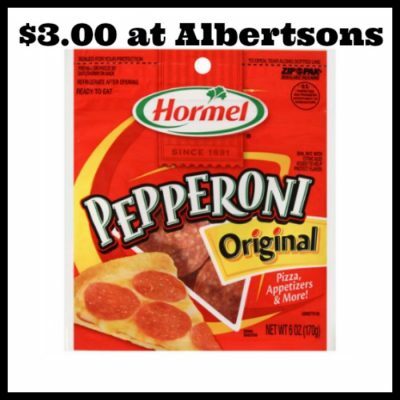 Albertson – Hormel Pepperoni only $3.00! 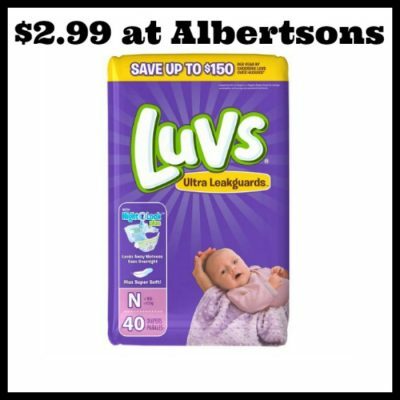 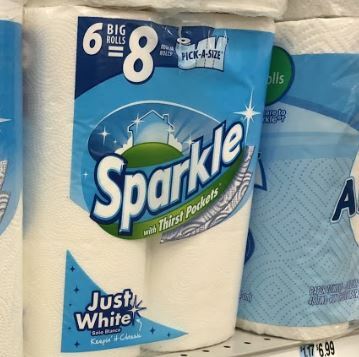 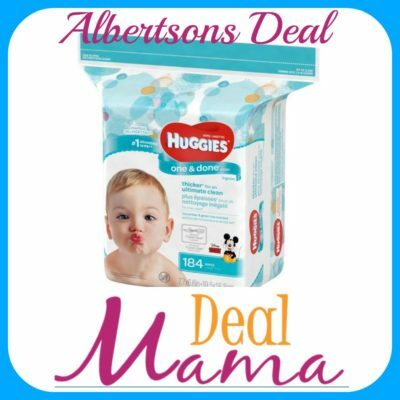 Albertson – Jumbo Pack Luvs Diapers only $2.99! 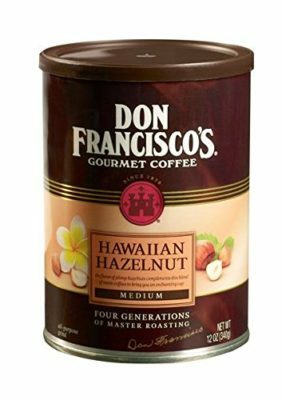 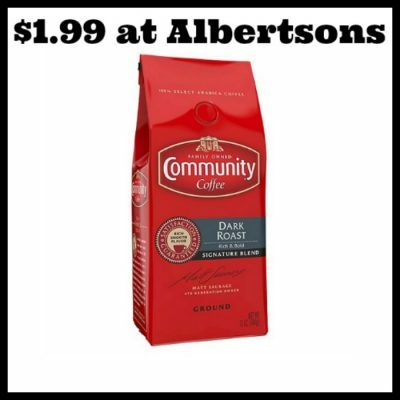 Albertson – Community Coffee only $1.99! 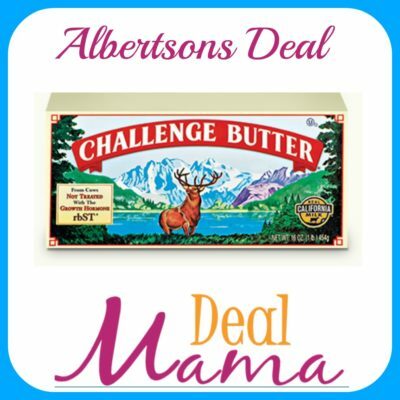 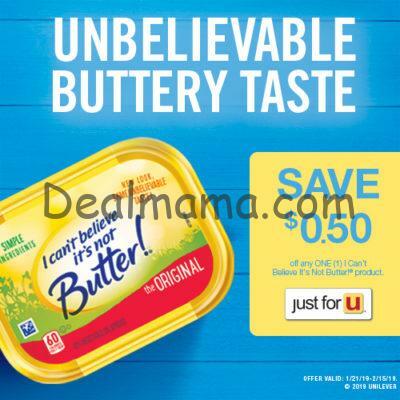 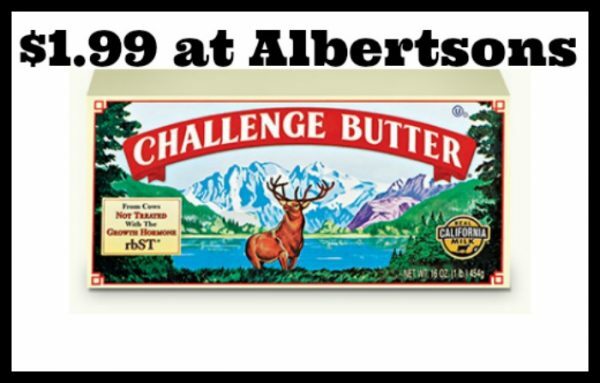 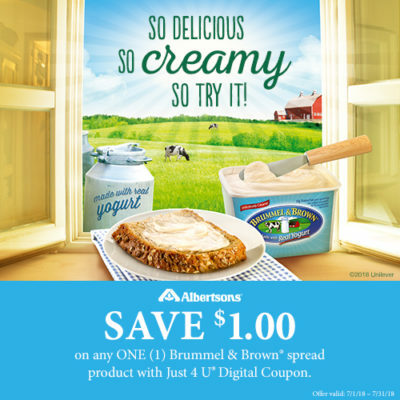 Albertson – Challenge Butter only $1.99! 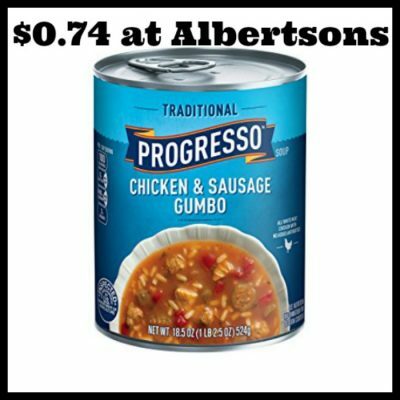 Albertson – Progresso Soup only $0.74! 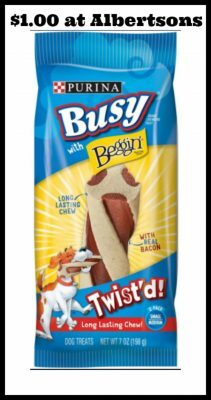 Albertson – Busy Dog Treats only $1.00! 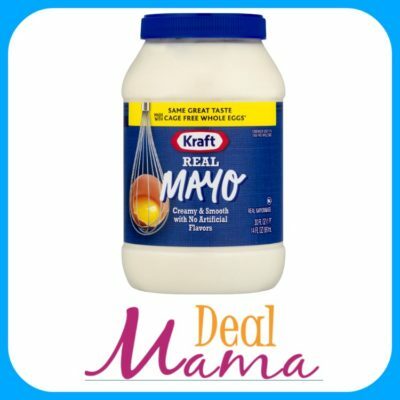 GO GET IT!! 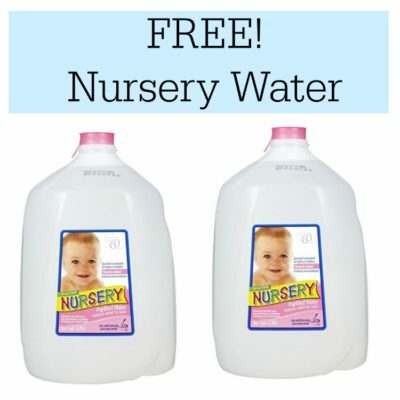 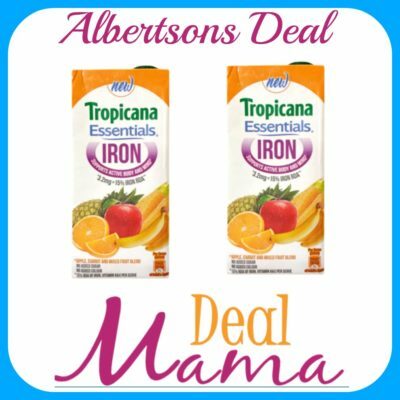 Albertson – FREE Gatorade Organic!!! 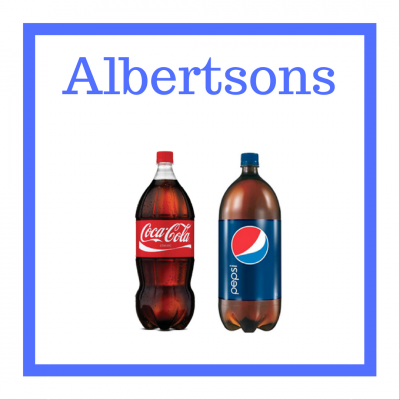 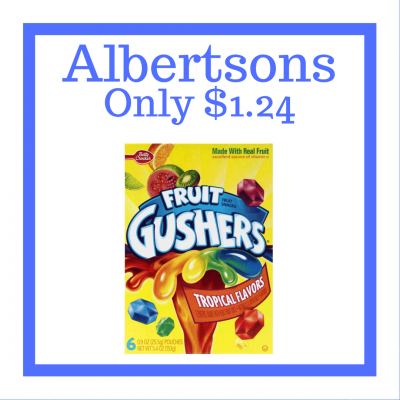 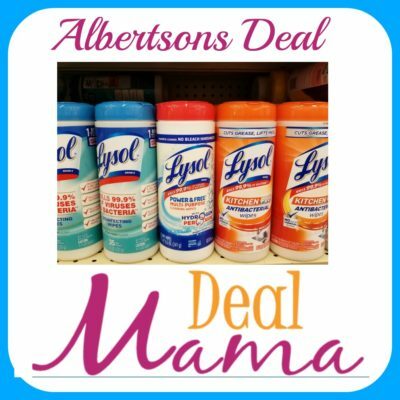 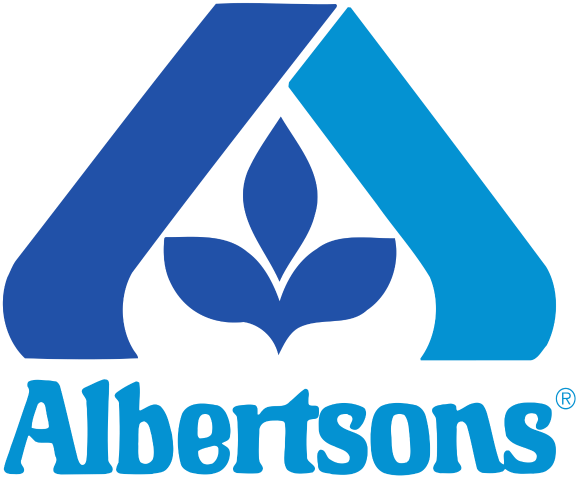 Albertsons Matchups 11/1 – 11/7 – FREE Gatorade Organic & MORE! 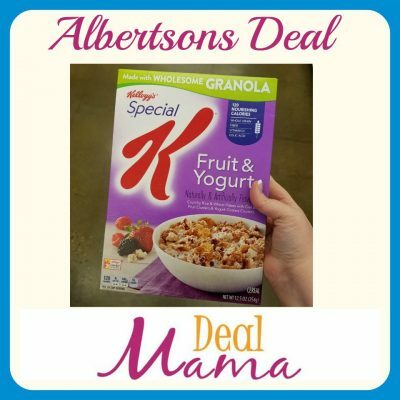 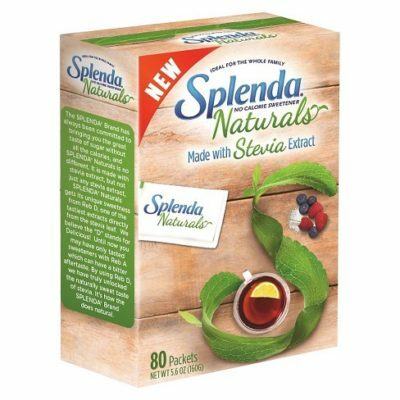 Albertson – Kellogg’s Cereal only $0.69! 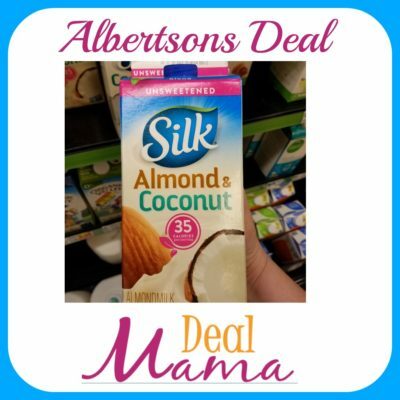 Albertson – Nutella & Go Only $0.79 WOW! 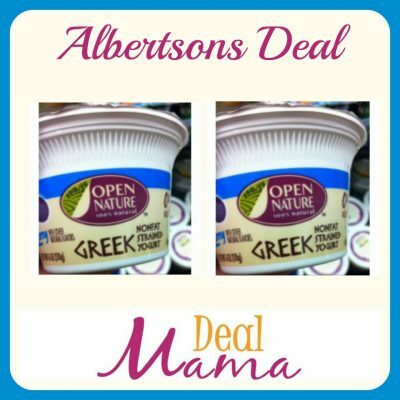 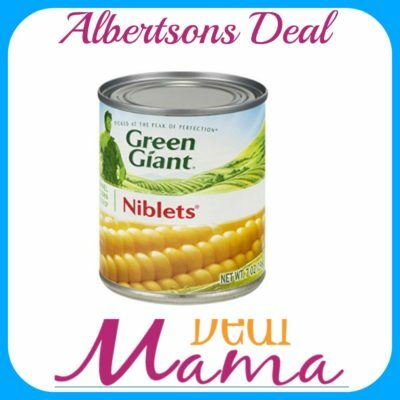 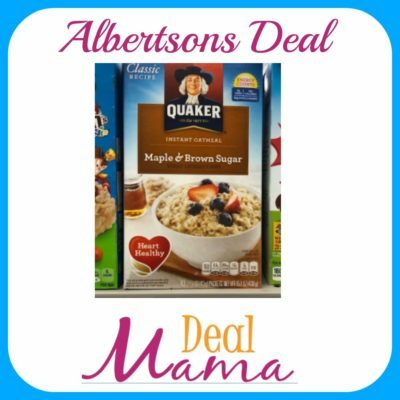 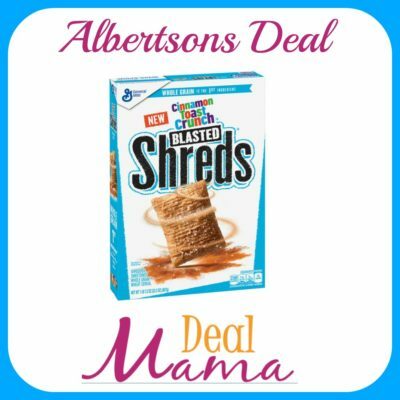 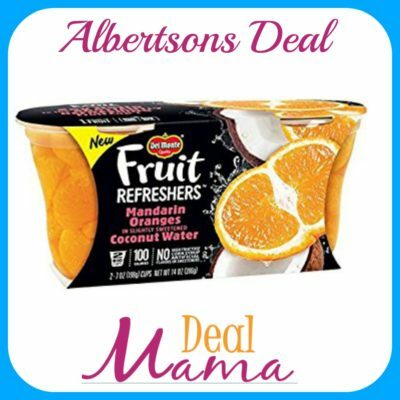 Albertsons Matchups 10/25 – 10/31 – $0.49 Progresso Organic Soup, $0.69 Kellogg’s Cereal & MORE! 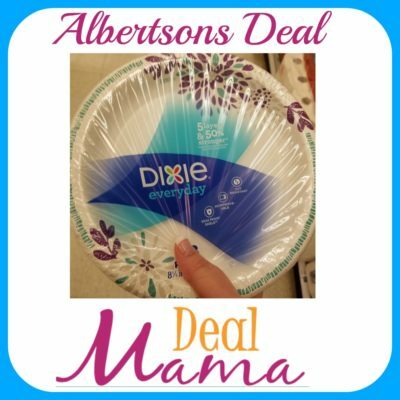 Albertson – Dixie Plates Only $1.25!! 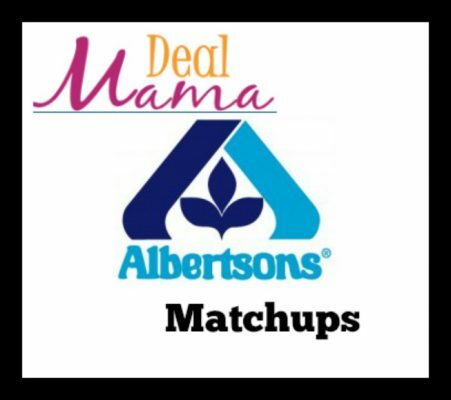 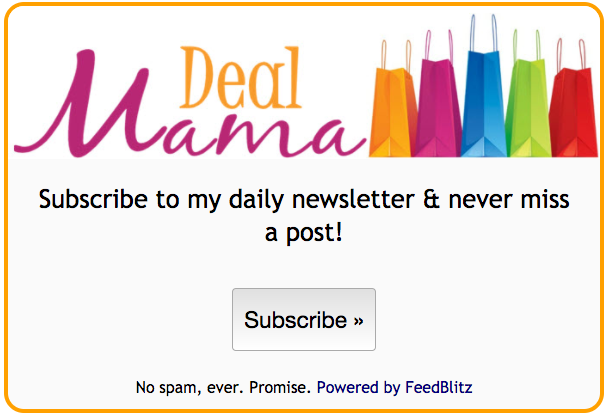 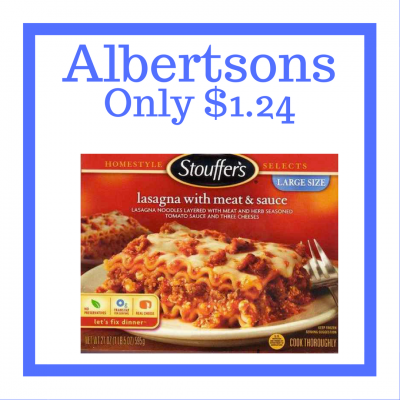 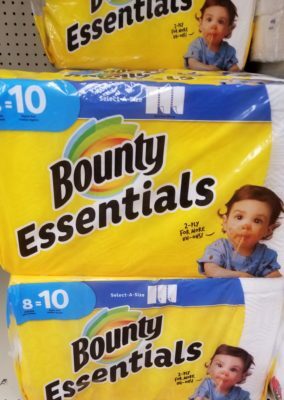 Albertsons Matchups 10/18 – 10/24 – $0.69 American Beauty Pasta & MORE! 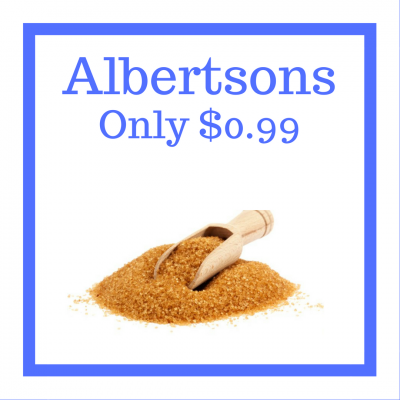 Albertson – Cheap Betty Crocker Cake Mix & Gold Medal Flour! 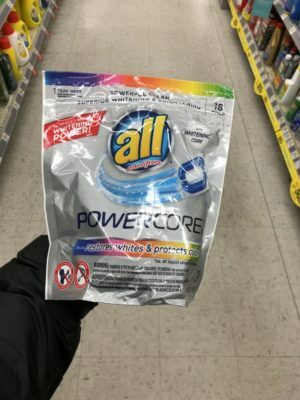 Albertson – All Detergent Only $0.99 – Last Chance! 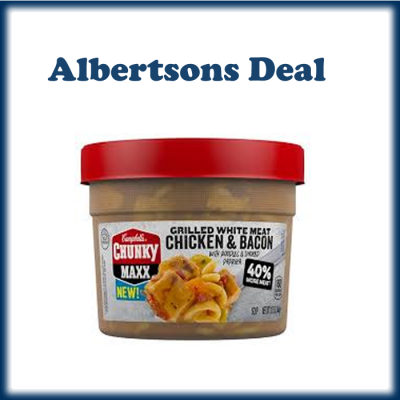 Albertson – New Meat Deals! 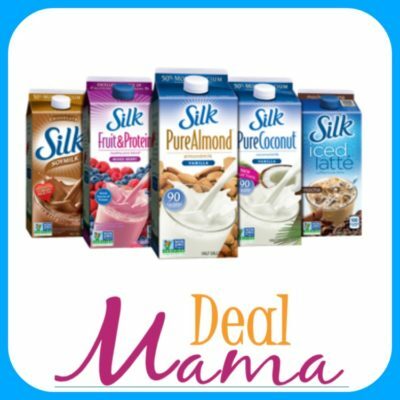 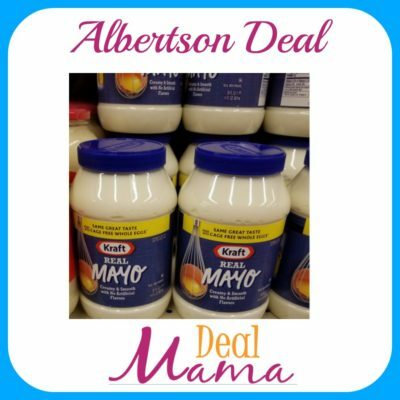 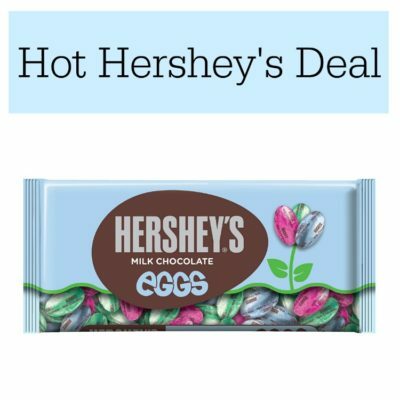 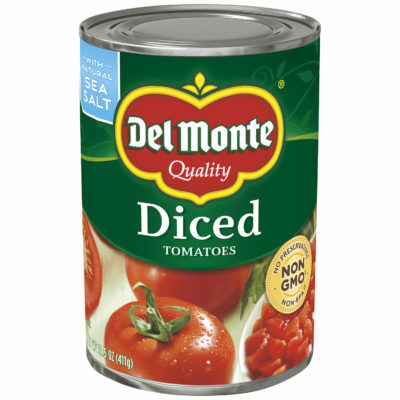 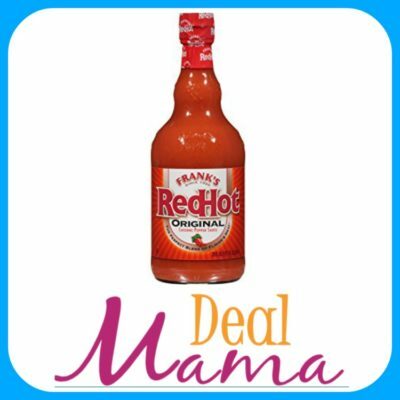 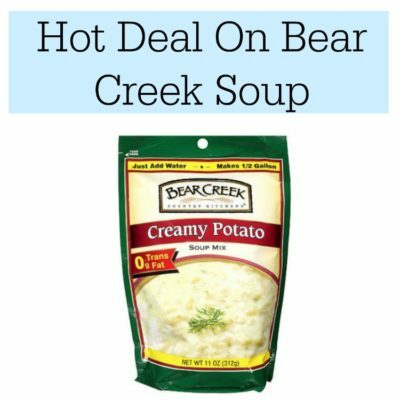 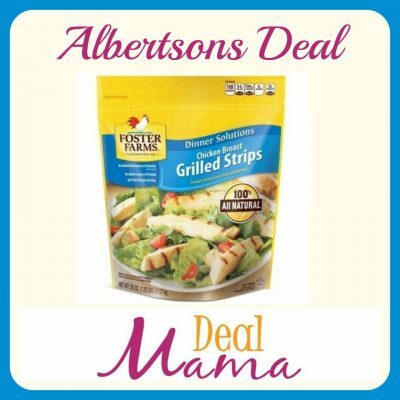 Albertson – Hot Produce Deals!